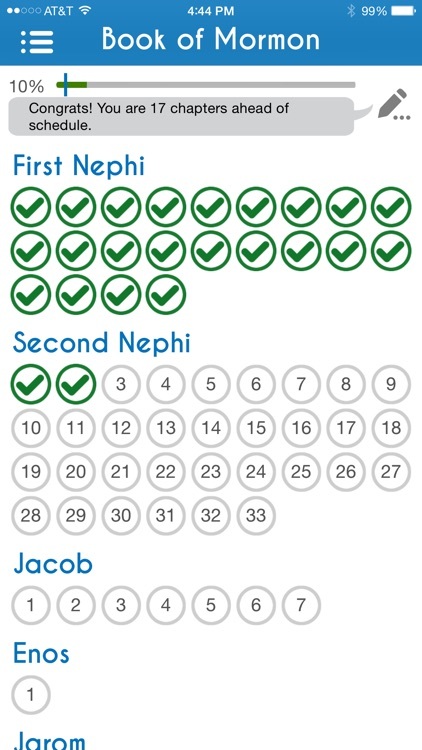 Chapter Tap is the easiest way to track your daily scripture reading in the Book of Mormon! A must have app for all LDS Church Members. As you read the scriptures, simply tap on the chapters you have read and watch the progress bar instantly update. 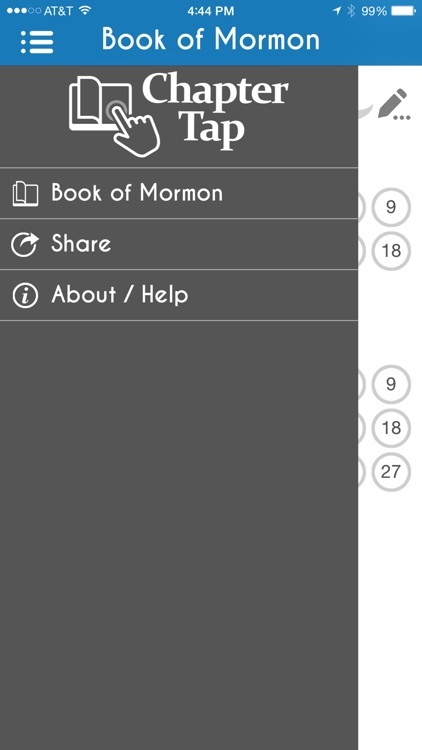 If you set a goal date when you want to complete the Book of Mormon, Chapter Tap will also let you know what chapter you should be reading today and display if you are ahead or behind your goal. Never forget what chapter you are reading and achieve your scripture reading goals with Chapter Tap! 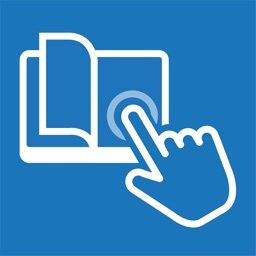 • Tap a chapter number to mark that chapter as read/unread. • Visually see how much of the Book of Mormon you have read at all times. 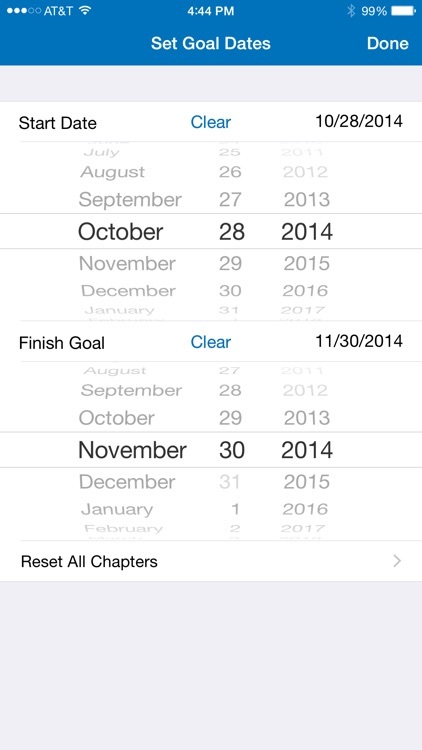 • Set a finish goal date and the app will tell you what chapter you should be reading today to reach your goal. 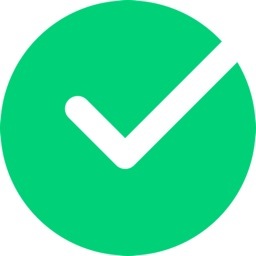 • Instantly see if you are ahead, behind or on track with your reading goal. • Virtual bookmark, so you always know what chapter you are reading, no matter what set of scriptures you are reading from. • No Internet connection required to use the app. 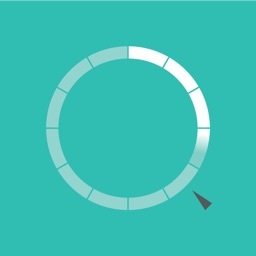 We hope you enjoy using Chapter Tap and that it helps you reach your scripture reading goals! 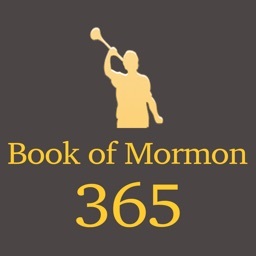 NOTE: This app does not contain the actual scripture text of the Book of Mormon. There are many other free & paid apps for this purpose. WANT MORE SCRIPTURE VOLUMES? Check out our other apps, including the Bible and LDS Scriptures Chapter Tap versions.